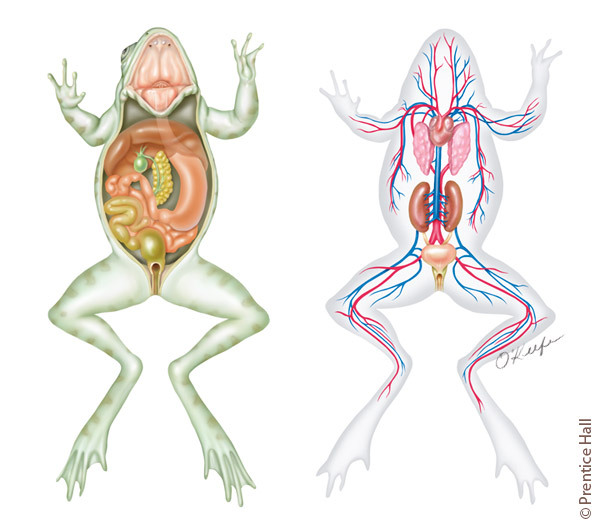 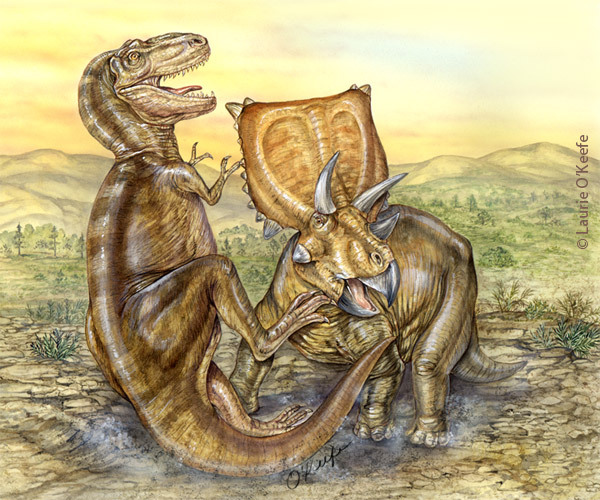 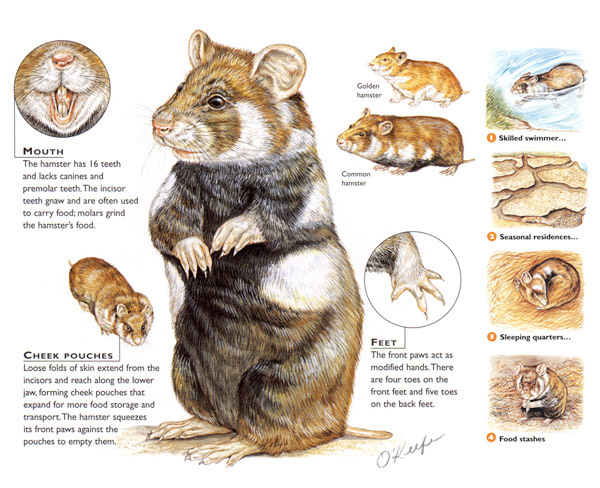 For more than two decades, Laurie O’Keefe has worked as a professional medical artist, specializing in biomedical illustrations that provide engaging and educational views of science and nature. 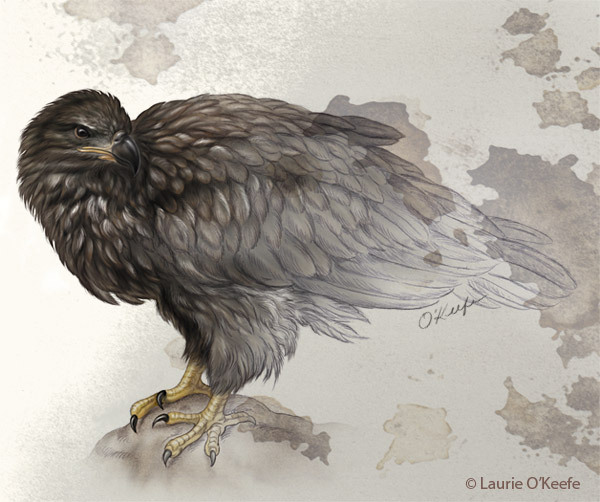 She uses traditional and digital methods to construct images for a variety of publishing formats including textbooks, museum and medical legal exhibits, and pharmaceutical product advertisements. 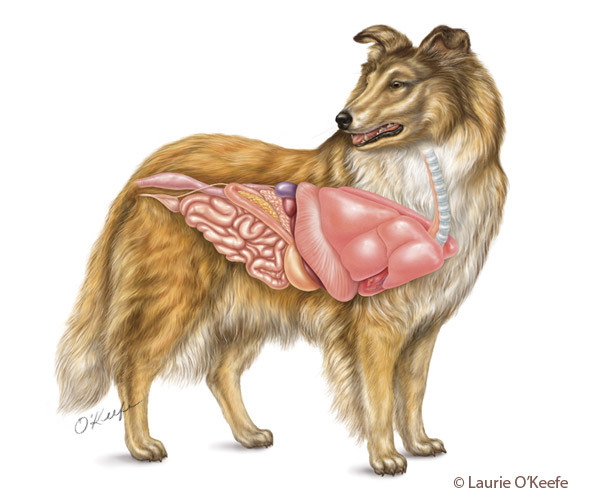 Her client list includes Pfizer, McGraw-Hill, Pearson, IDEXX, and Oxford University Press. 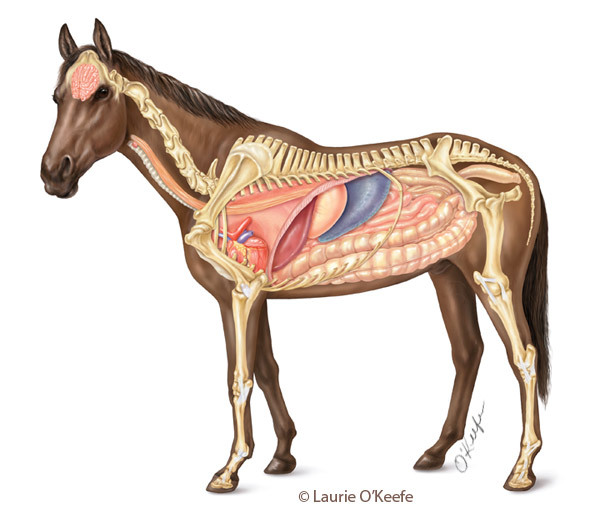 Laurie has amassed an impressive Medical Illustration portfolio covering everything from Anatomy and Biology illustrations to Natural Science and Veterinary work. 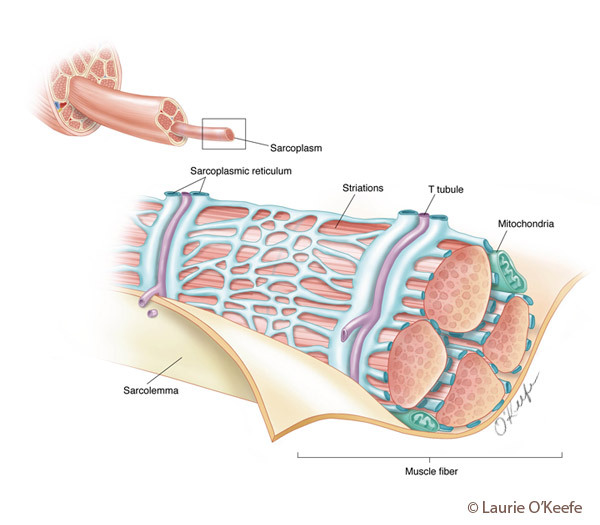 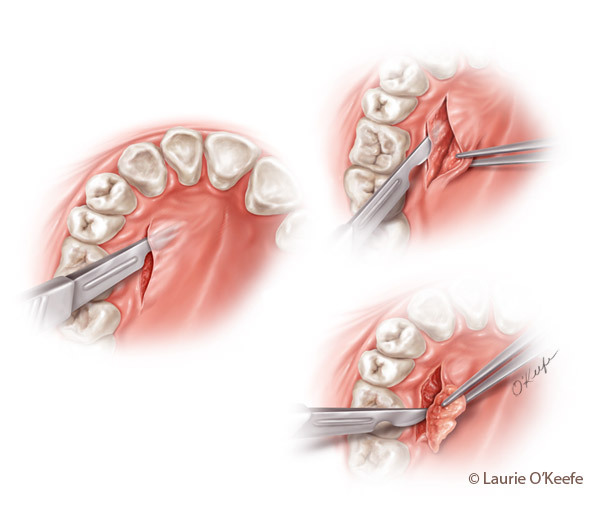 For more work from Laurie, please make sure to check out her Medical Illustration Sourcebook portfolio and website.